For the second day of the Royal College of Art workshop we paid homage to Eric Gill's typographic work. What better place than London to revisit his classic Gill Sans. We worked from several different sources and ended up creating three very unique versions of Gill Sans. 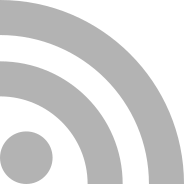 The first version was generated by vectorizing a bitmap specimen of the digital version of the monotype Gill Sans. For the second version we used early sketches of the typeface made by Gill (see image). Finally we took advantage of the letterpress workshop at the Royal College and we printed a specimen from the original lead font. 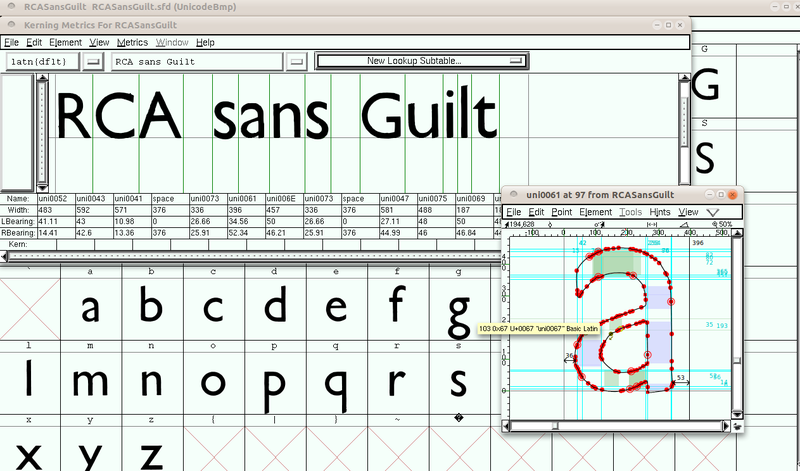 The three versions of RCA Guilt Sans were made using Gimp, Fonzie and Fontforge.